Posted on July 19, 2018 by Curt S.
Learn what many other home owners want to know about tree removal service. You may find the answers to your tree removal questions, right here! Is My Tree Dead or Alive? To figure out the status of a tree’s health, there is a simple “scratch and snap” test you can administer at any time of the year. It is a simple test that can prove whether or not your tree is sick, dying, dead, or just dormant. Start by breaking off a small limb of the tree. Pay close attention to see if it snaps abruptly and cracks off, or if it bends and bows. This tests the moisture of the tree. Dry trees are not producing anything. Look inside the branch after you break it off; does it have a moist yellowish-green center? If so, it is a sign of good standing health. You do not want to see a dry, brittle limb that snaps off quickly and crumbles in your hand. Is My Tree a Danger? The most common causes for an unsafe tree include undernourishment, tree disease, and pest infestation. These factors can quickly throw a tree’s health into decline, which renders a tree weak and more vulnerable to dying. And a dead or dying tree has a high risk of falling over. 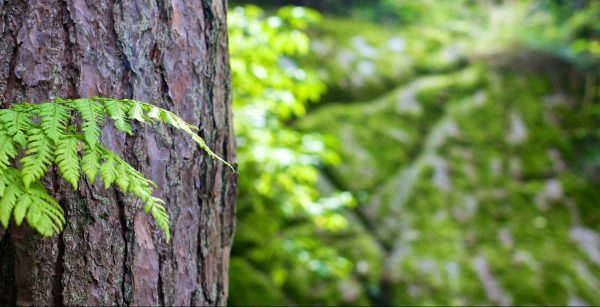 The most common indications that a tree is unsafe and poses a threat to its surroundings include leaning trunk, increased wildlife activity, trunk cavities, rotting roots, and more. When is the Right Time to Have a Tree Removed? The general rule of thumb in the tree industry is “a tree that is more than 50% damaged cannot be restored, so it should be removed.” When a tree is dead or dying, it doesn’t always fall, which means it doesn’t always need to be removed. A dead or dying tree needs to be removed if it poses a potential hazard to power lines, electrical boxes, homes, buildings, garages, stables, vehicles, car ports, yard décor, patios, decks, pools, playsets, and more. If the tree stands is alone, it can be left to die in place without any human intervention. However, it can still be an eye sore for some properties, which is another reason to have it removed. The cost of tree removal depends on a variety of factors. The first factor to assess is the size of the tree. Larger trees will require more labor and time to remove. Some trees are so big, they need to be removed in sections, piece by piece, in order to protect the surrounding environment. Along with size comes quantity, if land clearing are on the agenda, the costs will be much higher. Another facet that affects the total cost of tree removal is location. If there are utility wires and other dangerous obstacles in the way of removing the tree, the cost will be adjusted to make up for this factor. 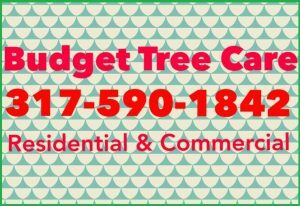 Where Can I Find Affordable and Trusted Tree Removal? 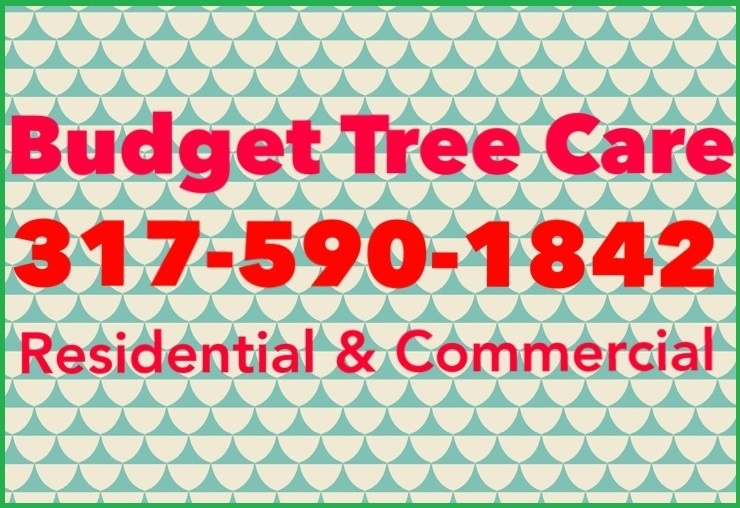 Call Budget Tree Care at 317-590-1842 for professional tree removal in Indianapolis, Indiana and its surrounding areas. Owner Curt Scott is a licensed tree care specialist that offers a wide range of residential and commercial tree services at the most competitive prices in town. Request a free estimate, today. This entry was posted in Tree Removal and tagged residential tree removal, tree removal facts, tree removal questions, tree removal tips. Bookmark the permalink.